* 2 credits are applied to your account for referring a friend immediately. be applied to your account without delay. 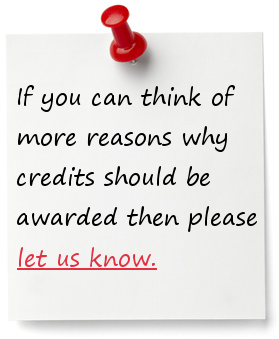 feedback and reviews are sensible before applying credits.